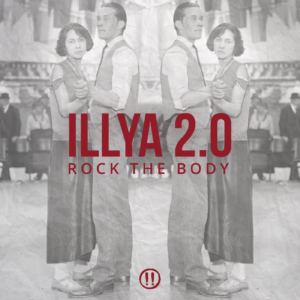 ILLYA 2.0 and DJ Scream One as known as ‘Groove Dealers’ are a DJ duo based in Moscow. UnrealDJing — is the debut album of Groove Dealers. Six tracks in different musical directions from Twerk to the Jersey Club. Want more? Check our MixCloud page or iTunes podcasts. In 2014 two skilled DJs (ILLYA 2.0 and DJ Scream One) with the similar views decided to unite their efforts and made a duet named GROOVE DEALERS. They released several tracks, remixes, and mixtapes. At the beginning of 2015 their remix for a legendary Beyonce x Jay-Z’s track ‘Crazy In Love’ rapidly gained popularity and became number one at the famous international promo-pool DJCity less than in a week. After that it took the first line in the list of the most downloadable remixes in 2015. 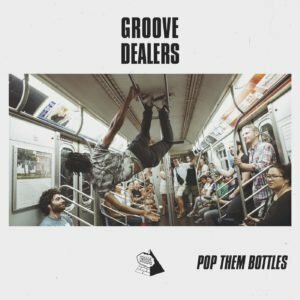 Groove Dealers add some elements of turntablism and live beat making in their performance. The DJs can easily combine different musical styles and balance between underground and pop-music but it , the original project which doesn’t have any, in the world. Nowadays Groove Dealers cooperate with rappers and pop-groups in Russia and abroad. Their tracks and remixes are played in clubs and festivals all over the world. At the beginning of summer 2018, Groove Dealers released EP called ‘UNREALDJING’.